The classic children's book character comes to life in animated form as George, a notoriously curious monkey, leaves his home in the jungle for a house in the city with the Man with the Yellow Hat. George is sweet-natured and incredibly inquisitive about the world around him, which causes him to get into all sorts of messes. The man is understanding, but George can be quite the handful sometimes. 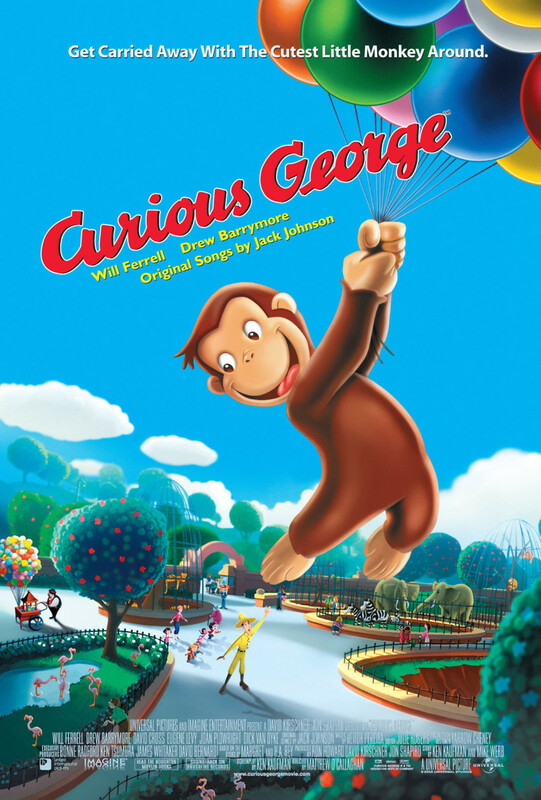 Several pre-existing stories are incorporated as George has adventures involving cans of paint, big bunches of balloons and other tempting objects. Some people become very angry because of the messes that he makes, but others are merely amused and know that monkeys will be monkeys, no matter how far away from the jungle they may be.